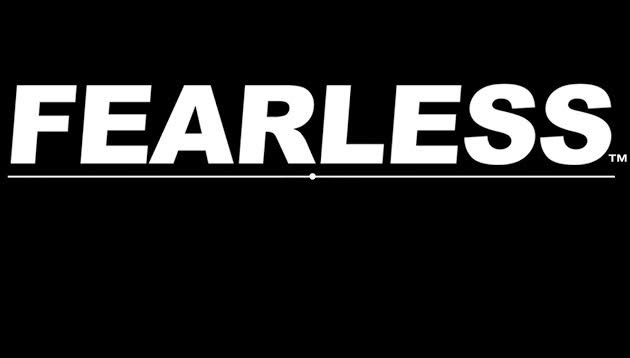 Men’s success and empowerment community FEARLESS announces that its weeklong intensive, ‘Releasing/Feeling & Movement’ is set for November 14-19 in Los Angeles. FEARLESS founder Brian Begin will host the six-day workshop that combines FEARLESS’ two deepest fields of study: ‘releasing’ – letting go of limiting emotions and beliefs, and ‘feeling & movement’ – a deeper introspective focus and awareness of and relationship with the body, masculinity, and emotions. “The thing I always go back to is that if you don’t have what you want in life, or aren’t rapidly moving toward it, it’s because you have an emotional block that you’re afraid to face,” says Begin. “That’s what this weeklong is all about – honing in on those blocks in each area of your life… letting go of all the limiting stories, beliefs, and excuses you have about yourself and life. Just ahead of the holiday season that often dredges up uncomfortable emotions and feelings, the ‘Releasing/Feeling & Movement’ weeklong is the most comprehensive and all-around transformative weeklong the company offers in terms of addressing all areas of life and who each client is as a man. FEARLESS co-founder Dave Stultz adds that “either of these modalities – feeling & movement or releasing – can start to change guy’s entire personalities crazy quickly… and we pepper a little bit of both of them into almost all the programs we teach, but when they’re combined and focused on for a whole week with just 10 guys in the room? You’re talking about a new man coming out of the week. « Feature Dancers & Showgirls The Suicide Sirens, featuring Chelsea LaVone, Miz Hyjak, and Ophelia Rain Headline at Larry Flynt’s Hustler Club.